When you book a private workshop, the itinerary is custom-built and extremely flexible. Are you interested in venturing to places not often visited or photographed by others? Do you want the flexibility to customize your itinerary to hit the places that YOU want to visit? Are you looking for someone knowledgeable to get you in the right spots at the right times and help you accomplish your photographic goals? 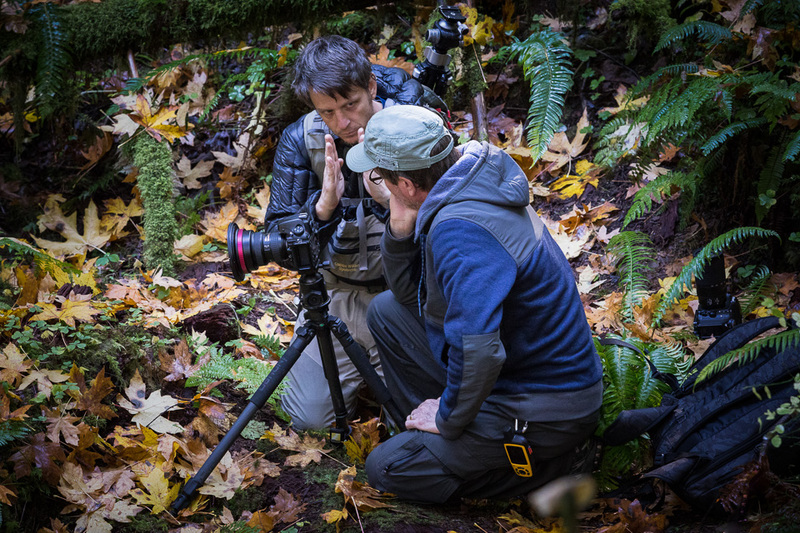 If you are looking for in-depth instruction and custom tailored guidance to any location you desire, I am happy to offer private guiding and in-field instruction on everything from the very basics of getting to know your camera, to understanding histograms and shooting in manual mode, to more advanced techniques such as focus stacking, properly exposing in high dynamic range conditions, understanding composition, and more. I am available on an hourly basis, half-day, or full-day options. Some clients find it useful to schedule recurring sessions so that we can continue to grow their skill over time. I find great joy in watching someone grow as an artist, producing work that they're proud of, and continuing to explore their heart and mind via photography. I invite you to contact me for a session if you are interested in learning how to get the most out of your camera and get in touch with your creative side. My workshops are laid back, fun, informative, and taken at your own pace with thoughtful explanation to ensure thorough understanding of the concepts. Lessons are customized for each person and we will focus on what YOU want to learn. Contact me by clicking here if you are interested in discussing a custom-built private photography workshop. Hourly: $75 (First session requires a minimum of 2 hours and limited to a 30 mile radius from Portland, Oregon). Each additional person is $40/hour. Custom: Let's talk! Use the contact page to let me know what you're thinking!